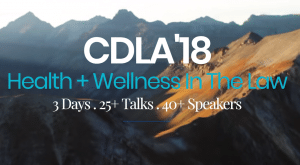 VERTEX will be exhibiting at CDLA’18 in Telluride, Colorado on July 26th and 27th. If you are attending, be sure to stop by booth #18 and say hello to Ryan Phillips, Zach Bradshaw and Barrett Stephens. 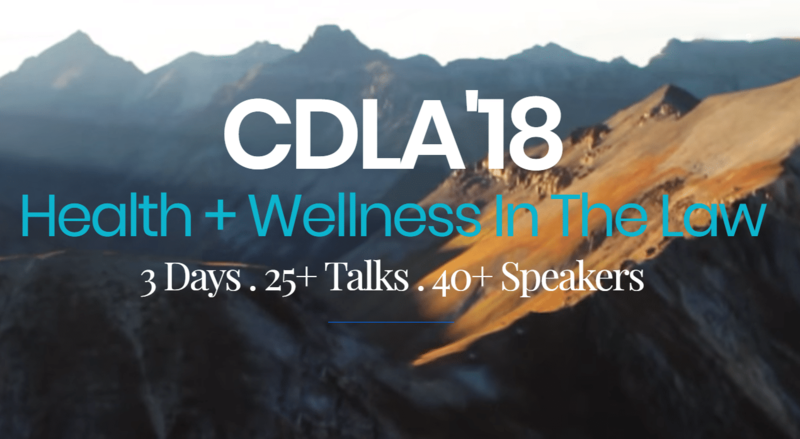 This year’s topic is Health + Wellness in The Law. Each summer attorneys, judges and other legal experts alike come together in a rustic Colorado mountain town to discuss today’s pressing legal issues, current legal trends and share their experiences. Programming will center around the health and wellness of legal profession, the judicial system, and finding balance in it all. To learn more about VERTEX’s Surety Claims Consulting or Construction Claims Consulting services, please call 888.298.5162 or submit an inquiry.